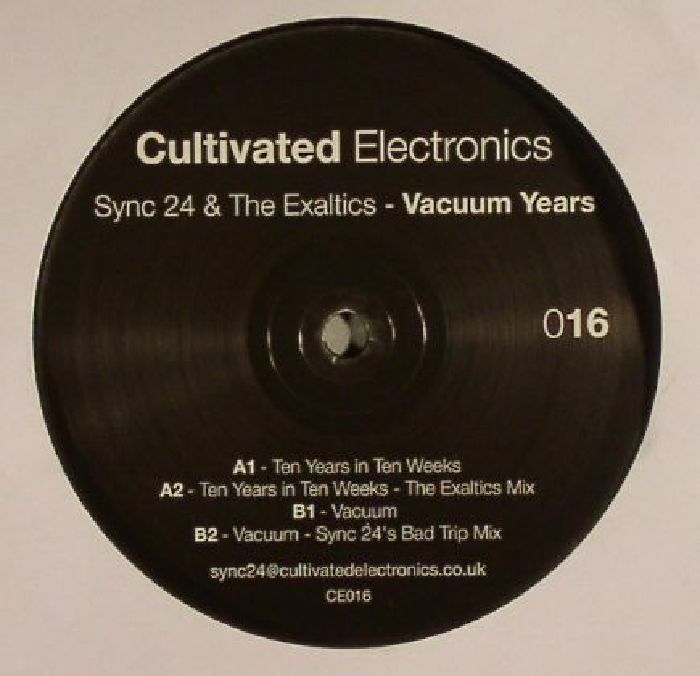 SYNC 24/THE EXALTICS Vacuum Years vinyl at Juno Records. 1. 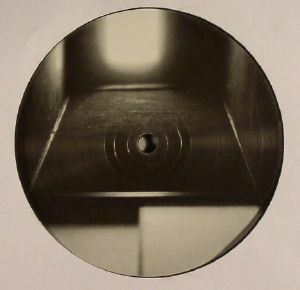 "Ten Years In Ten Days"
It's fair to say that few other artists currently working in underground electro can match Robert Witschakowski's work rate at the moment, yet you can hardly accuse the German producer of simply repeating himself. His latest endeavour as The Exaltics sees him on Cultivated Electronics participating in the debut edition of a new series of collaborative releases which see's CE label head Sync 24 joining forces with other artists. If you want an idea of the diversity that can be achieved in current electro, look no further with the aggressive "Ten Days In The Dark" markedly different in tone to the star gazing "Vacuum". To sweeten matters further, The Exaltics has remixed the former track and Sync 24 the latter. A great start to a series that promises much.